Moore Family Dental in Amherst, NY is your Children’s Dentist. We are a family-friendly dentist office gladly accepting new patients at a discounted price. We provide top quality dental services to the greater Buffalo, NY area. 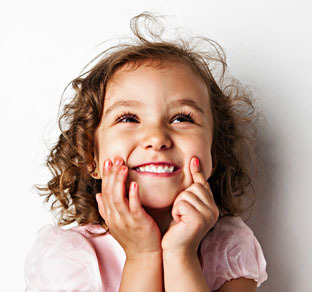 We are a family-friendly dentist office gladly accepting children of all ages. Having four young children of his own, Dr. Moore and the entire staff is amazing at engaging and educating kids during their visit. Please call us at 716-835-1670 or complete the brief form below and we will contact you to schedule a convenient time. We are located in Amherst right near the border of Buffalo and Tonawanda at 350 Alberta Drive.